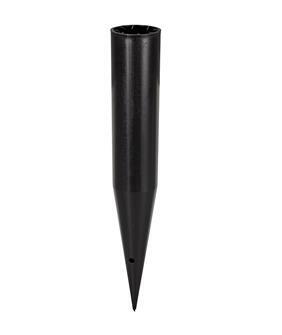 Pickets and cones for easy planting of garden pickets that cannot rot with a hole at the bottom for evacuating water. 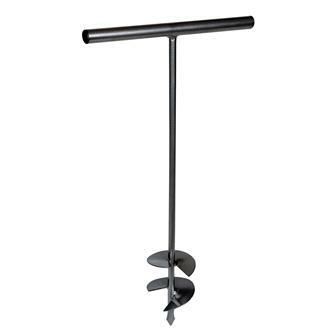 Prepare your tree planting or make hold for planting a garden fence with French manufactured steel augers. Available in several planting widths. 10 cm auger. For drilling holes in the soil rapidly. Individual plastic cone. Ideal for tomatoes. The pointed tip is easy to insert.